Giant Eagle by Giant Eagle, Inc.
Toss that notepad and pen—our digital list keeps track of your grocery to-do’s directly in the app. Type in your items, or add them right from the Weekly Ad section to make sale shopping easy. 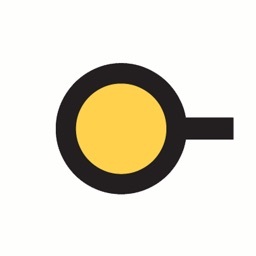 You can even share your list via email or text. 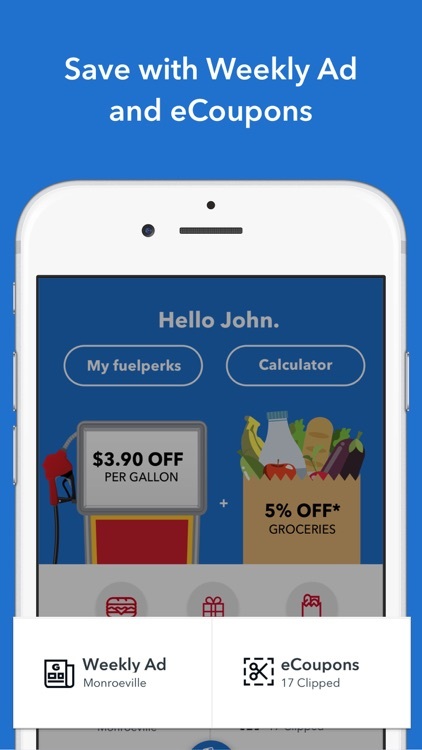 View your fuelperks+ balance and check your progress toward rewards. 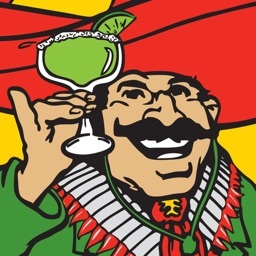 You’ll always know when your perks are due to expire. 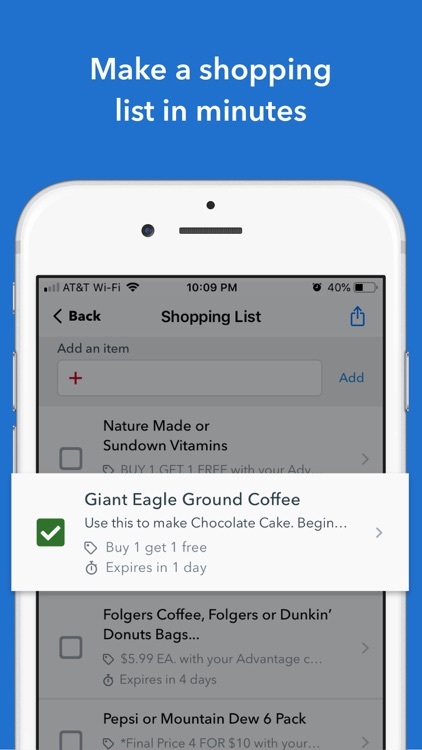 Clip and manage eCoupons for Giant Eagle, Market District or GetGo Café—as well as Giant Eagle eAdvantage and other exclusive grocery offers loaded to your Advantage Card. View current grocery sales, produce specials, and more for your selected store. 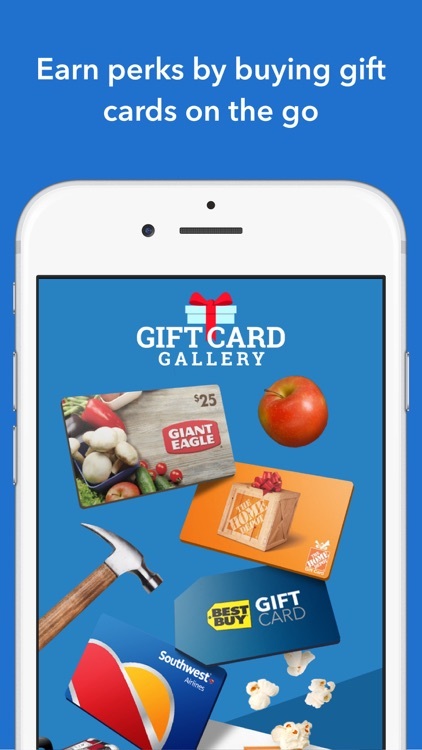 Shop eGift cards and plastic gift cards from more than 200 retailers. 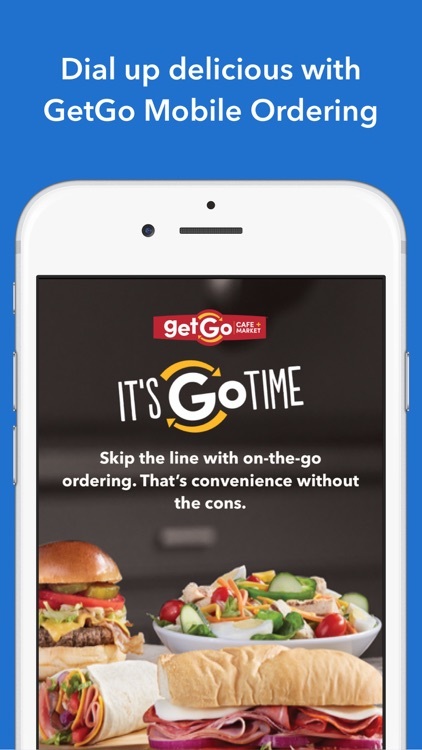 Grab your favorite GetGo Café foods even faster with GetGo Mobile Ordering. 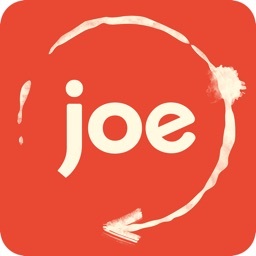 Select your favorite made-to-order foods, customize ingredients, pay for your order, then grab your food and go at any time you choose — no waiting. 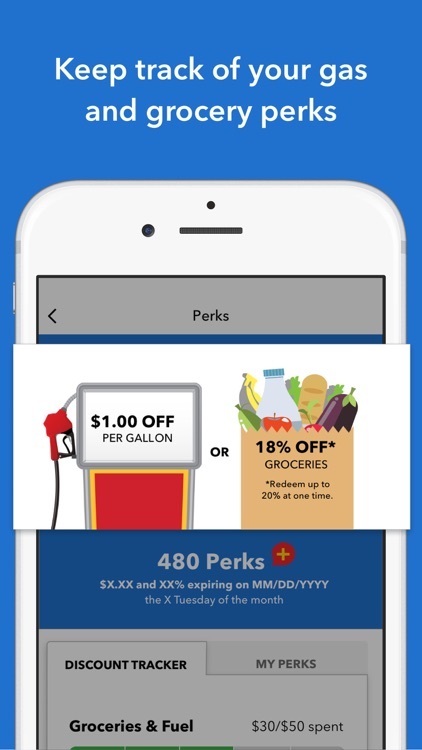 Maximize future savings by estimating potential fuelperks+ discounts based on your expected monthly grocery, fuel, prescription and gift card spending. 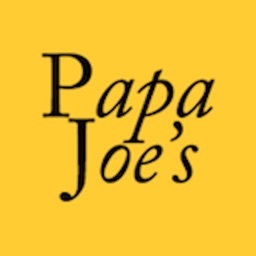 Manage all your cards and coupons in one convenient place. 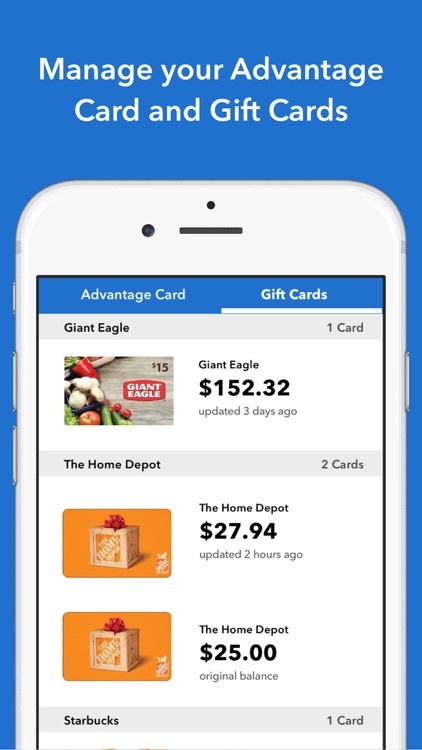 You can easily save physical and eGift cards, clip eCoupons, access your Advantage card, check balances anytime, and scan gift cards directly from your phone wherever you shop. Push notifications and in-app messaging will help you stay on top of your savings. Plus, keep track of your order status for GetGo Mobile Ordering. 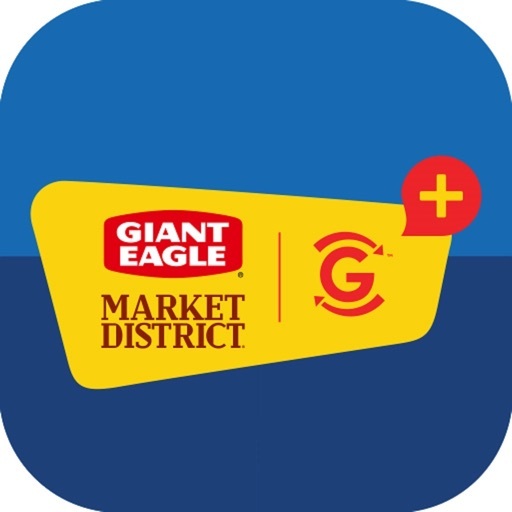 Find Giant Eagle or Market District grocery locations, hours, and contact information. 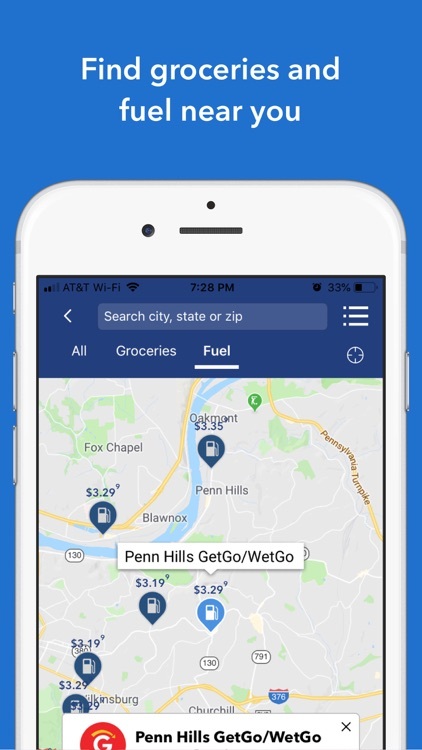 You can search for GetGo Café locations and fuel prices, too. Create and manage your Giant Eagle account, including contact info and preferred GetGo Mobile Ordering pickup location. 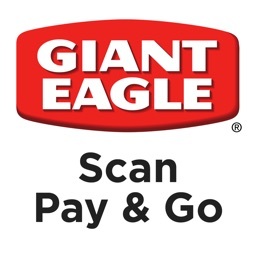 Your Giant Eagle app and GiantEagle.com accounts will sync, saving everything at your fingertips, at home or on the go.